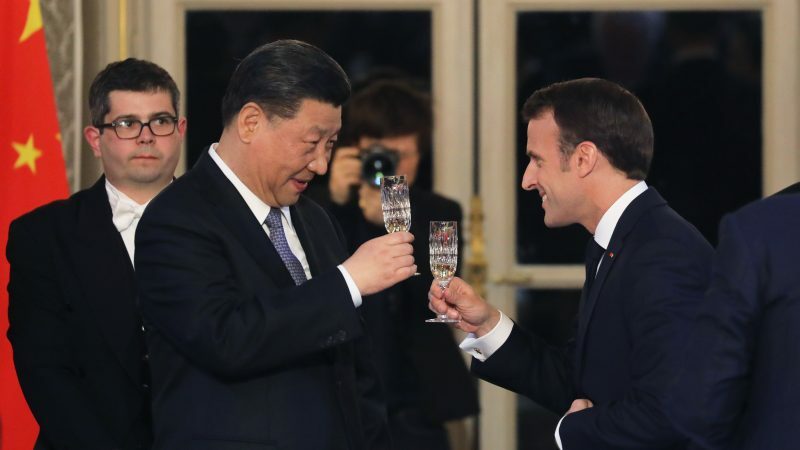 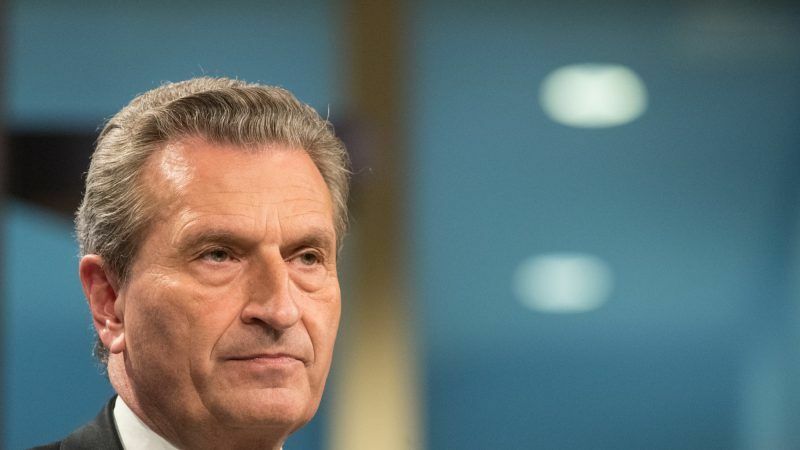 France president Emmanuel Macron "lost authority" by releasing a budget draft which would exceed the EU's 3% deficit limit, Budget Commissioner Günther Oettinger said on Thursday (27 December) in an interview. 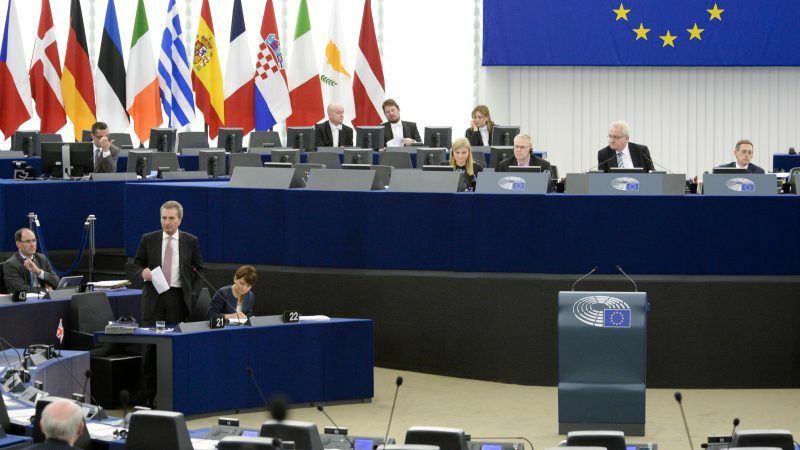 The European Parliament laid down funding priorities for the next long-term EU budget on Tuesday (13 November) and urged the Council to agree on a common position so that talks be completed before next May. 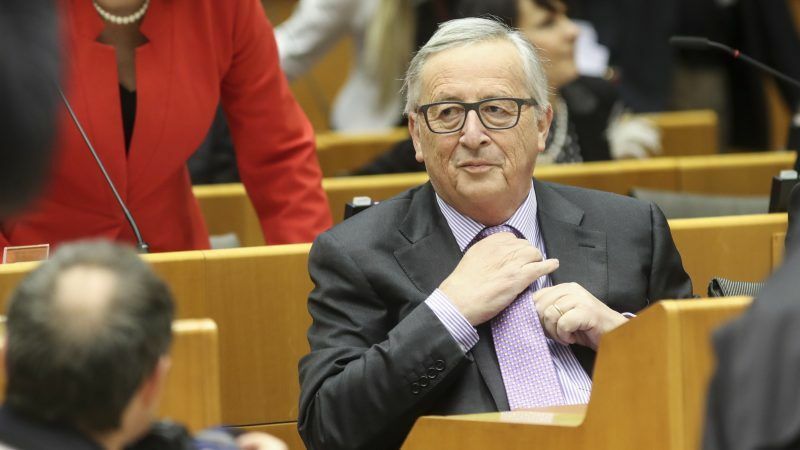 But differences still remain about the level of member states' contributions. 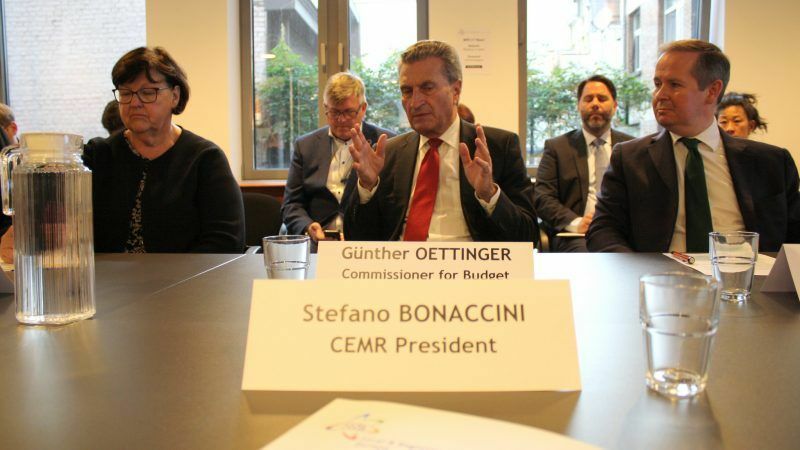 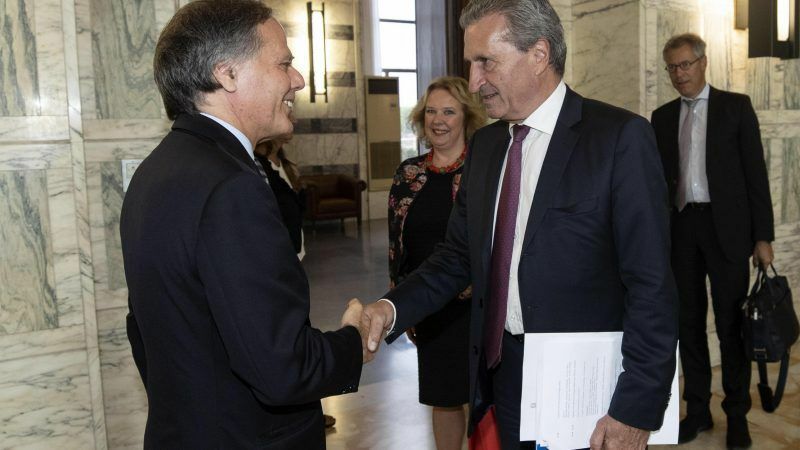 Local and regional authorities met with EU Budget Commissioner Günther Oettinger on Tuesday (25 September) to express their concern that the funding for Cohesion is likely to be reduced in the next long-term EU budget due to Brexit and new priorities. 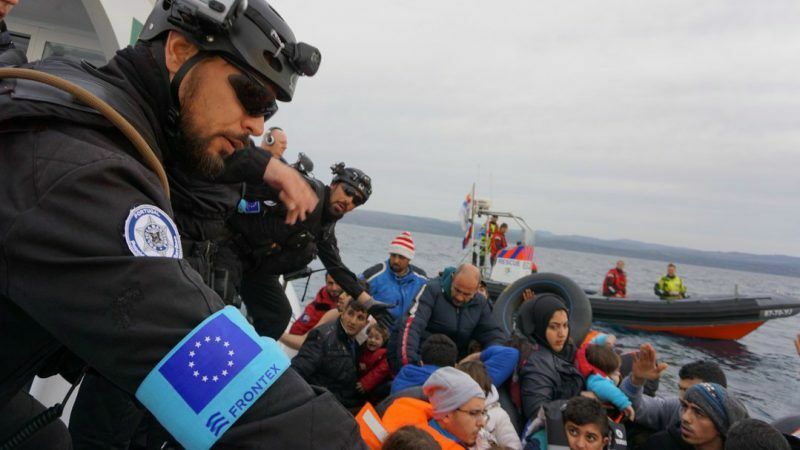 Sweden, Denmark, the Netherlands, Austria, Germany, Finland…. 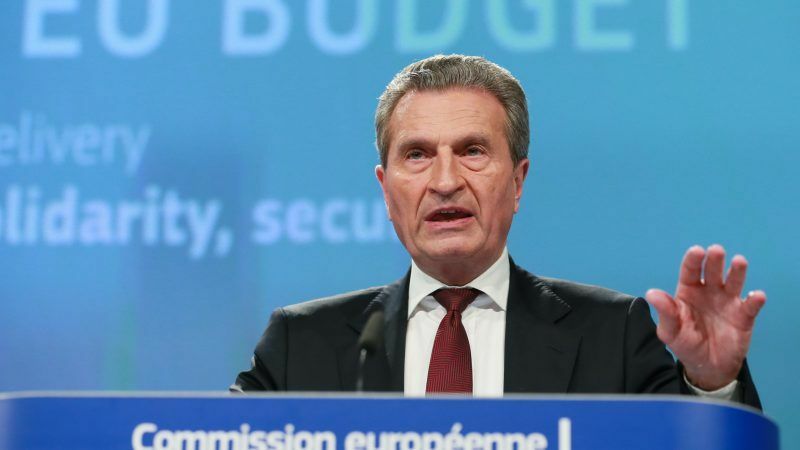 The EU's Budget Commissioner Günter Oettinger did not hesitate to point the finger at countries reluctant to increase their contributions to the EU's next seven-year budget during a speech on Wednesday (19 September). 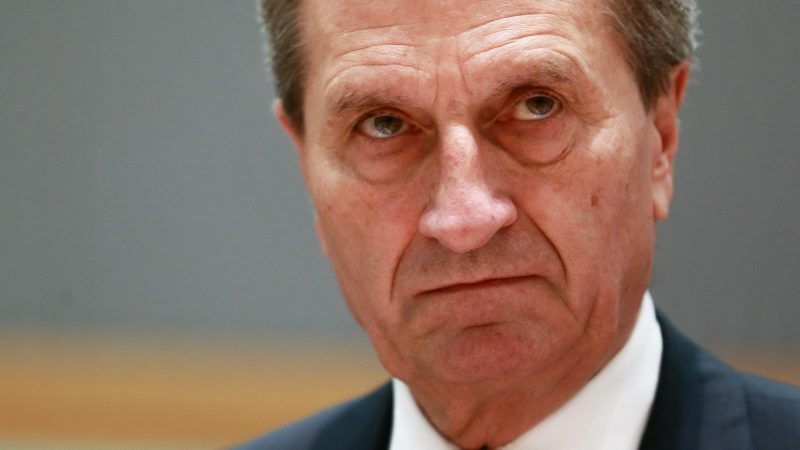 It is in no one's interest to hold up budget negotiations at the European Union, the bloc's budget chief warned Tuesday (28 August) after Italy threatened a blockade over the migrant issue. 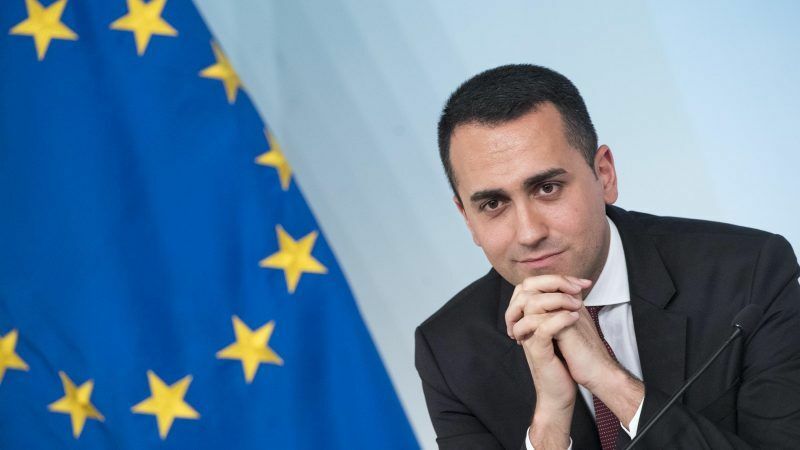 Italy's Deputy Prime Minister Luigi Di Maio on Monday (27 August) threatened to veto the European Union's seven-year budget plan should the bloc not do more to share the burden of migrant arrivals. 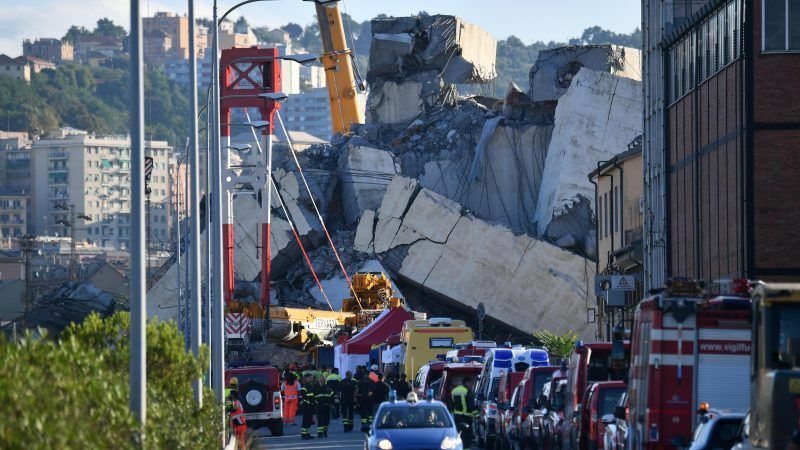 Brussels has recently encouraged Italy to increase expenditure in infrastructure, EU officials said on Thursday (16 August) in response to Italian Interior Minister Matteo Salvini’s allegations that the bloc's austerity policies were partly responsible for Italian bridge collapse. 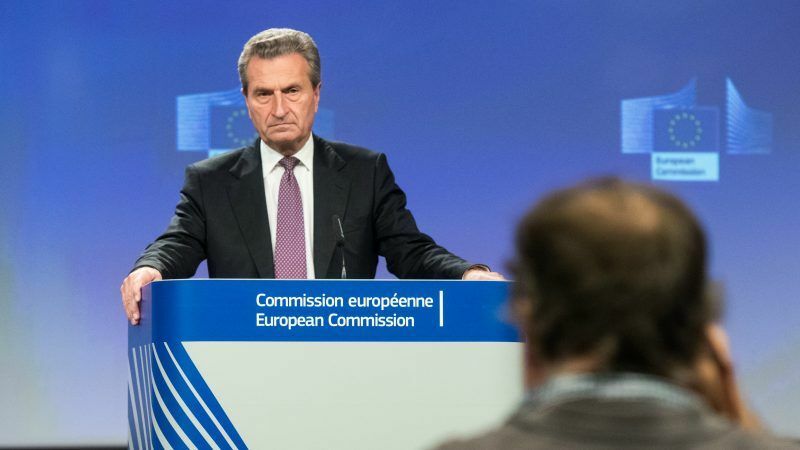 The EU’s budget Commissioner, Günther Oettinger, triggered a wave of outrage last month after reportedly suggesting that markets will “teach” Italian people how to vote. 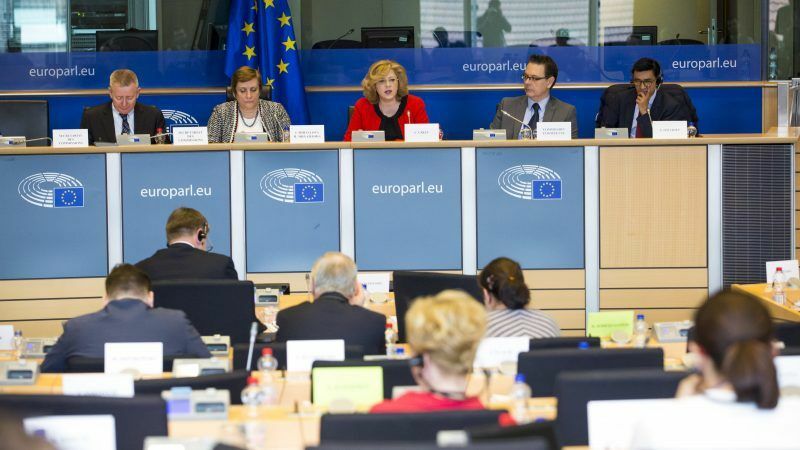 EURACTIV.com looks into the story as part of the 'Fact or Fake' series, in partnership with France 24. 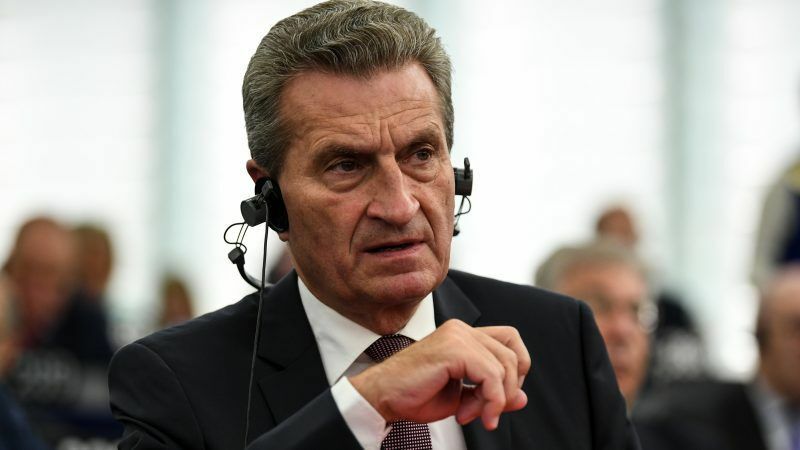 Budget Commissioner Günther Oettinger, an ally of beleaguered German Chancellor Angela Merkel from her CDU party, appealed on Monday (25 June) to CDU's Bavarian sister party, CSU, to ease their pressure on the Chancellor by not setting strict deadlines to fix the migration conundrum. 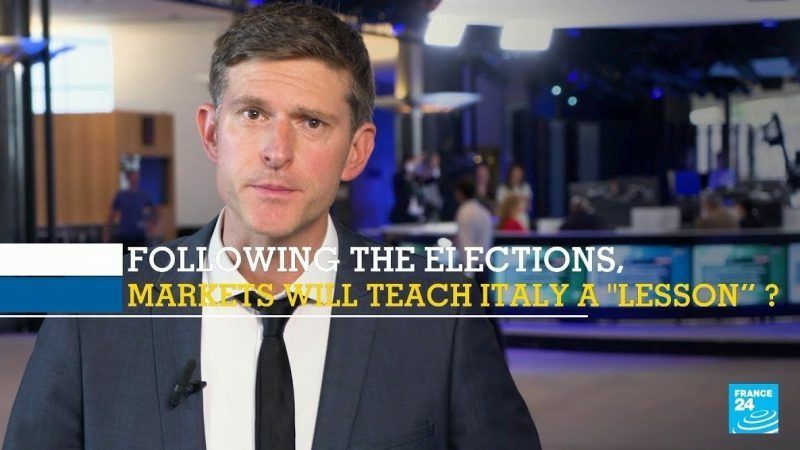 Markets will persuade Italians not to vote for the two populist parties that have tried and failed to form a government this month, the anti-establishment 5-Star Movement (M5S) and the anti-migrant Eurosceptic League, the EU's budget Commissioner said in an interview with Deutsche Welle. 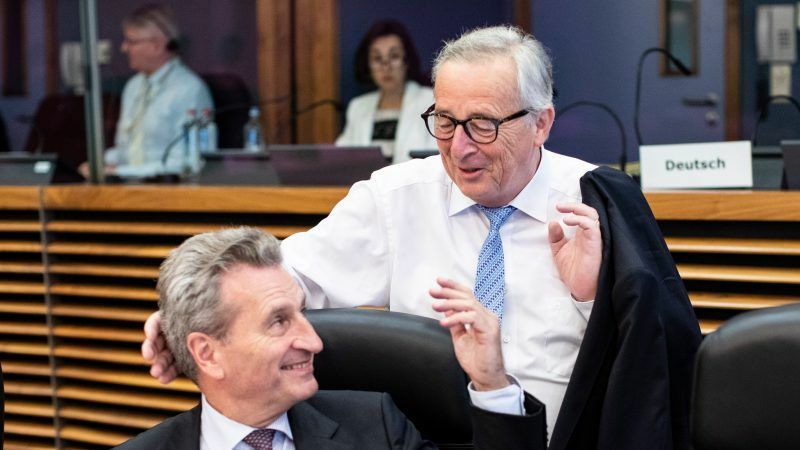 The European Commission will soon present its legislative proposal for the future EU cohesion policy, in the context of negotiations for a new long-term budget. 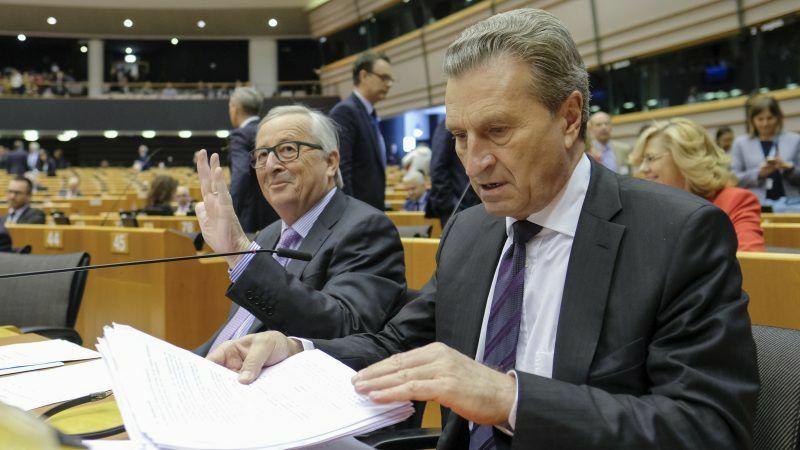 But in order to define new financing instruments, it is important to understand if the existing ones worked or not. 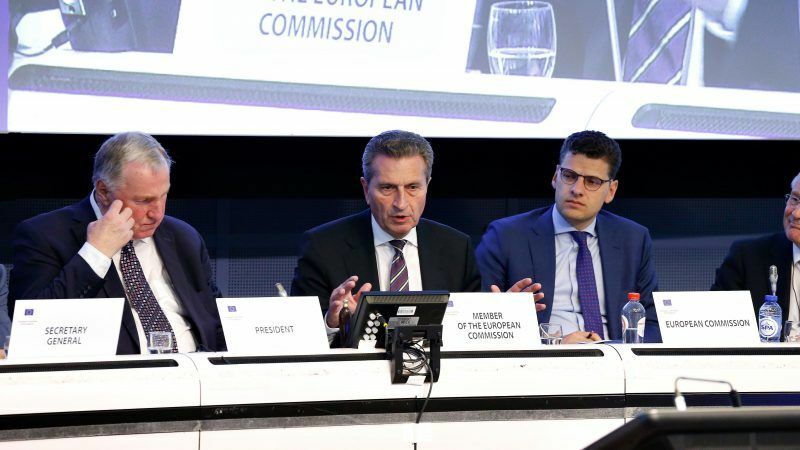 The European Commission is determined to protect the integrity of its Cohesion Policy but this is going to be a battle where no one can have it all, the EU's Budget Commissioner Günther Oettinger told the Committee of the Regions plenary on Thursday (May 16). 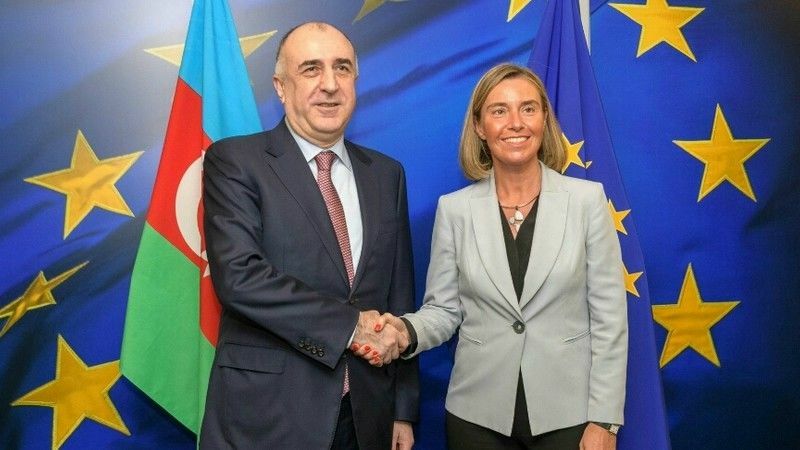 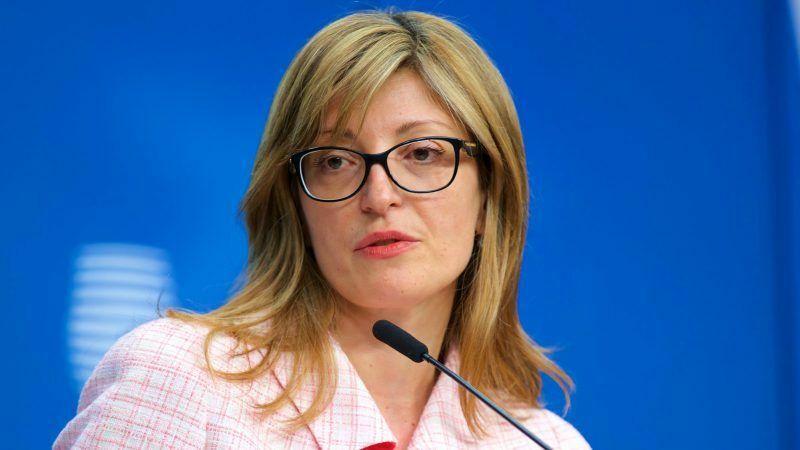 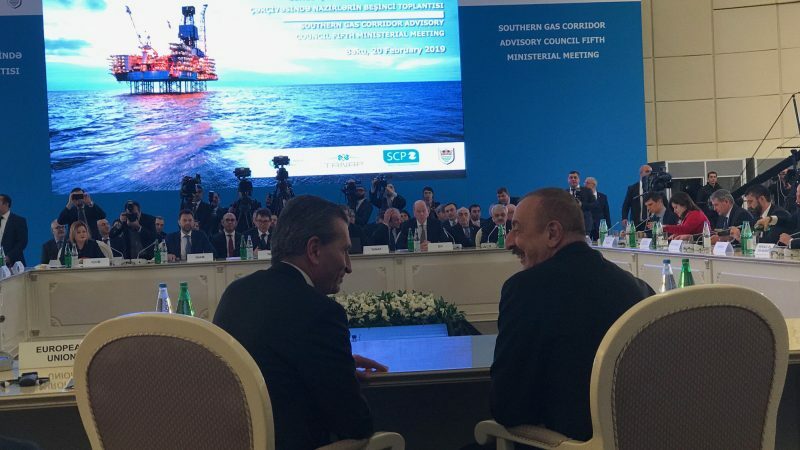 Rotating EU presidency holder Bulgaria admitted yesterday (14 May) there was no certainty that the new long-term EU budget for 2020-2027 could be adopted before next year’s European elections. 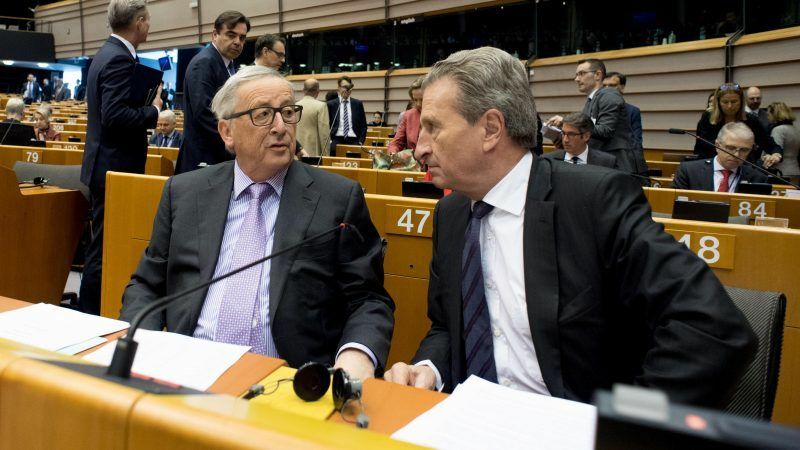 European Commission President Jean-Claude Juncker and his Budget Commissioner Günther Oettinger received a largely positive reception from MEPs to their proposal for the next long-term EU budget from 2021-2027. 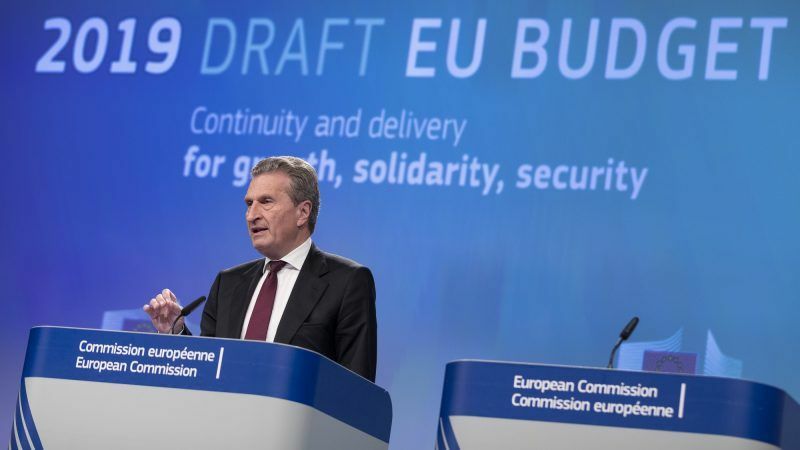 The European Commission's proposal for a moderate increase of EU funds for the next budgetary period (2021-2027) was immediately dismissed as a non-starter by national capitals.